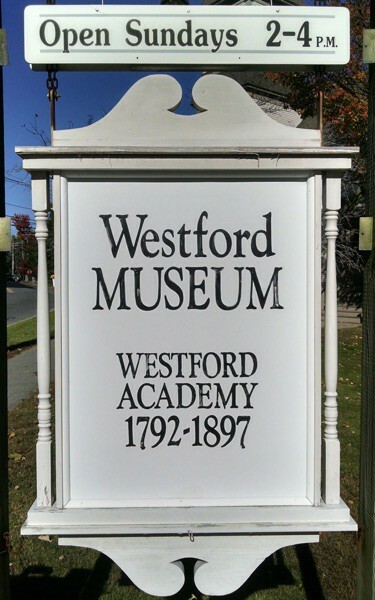 Nabnasset is the 5th and final theme in our Villages of Westford series. It started as a farming community and added the mills at Brookside. In the late 19th century the recreational land around Nab Lake was known as "Nabnasset Grove." A summer community built up in the 1930s and 40s, complete with a country club and summer theater. A 4'x8' mural donated to the Museum by Terri McGrath is the centerpiece of the Nabnasset exhibit.